Pilots placed orders for new aircraft and left with smiles on their faces; I spoke to a few of them. Many of you also said hello during the event; that’s always fun. Despite my positive words, some feel these “regional shows” aren’t as meaningful as the large shows. Is that right or not? It depends on the observer to some extent. I venture to say that if you could evaluate orders placed with cash and create a ratio of those people compared to the number of persons coming in the gate, DeLand (or the other LSA- and light kit- specific shows) would smoke all others. No question the big shows with their thick crowds satisfy the soul of attendees and vendors alike. 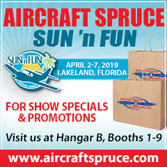 However, the vast majority of all attendees walk right by most aircraft or product displays en route to their main interest; many will never even take note of a given airplane or accessory item; and, a vanishingly small share of those big attendance numbers become buyers. 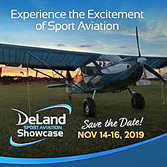 Conversely, sector-specific shows attract a high percentage of interested pilots so events like DeLand and the others can continue to deliver despite their much smaller gate counts. SilverLight‘s American Ranger AR1 — now available with optional full enclosure — continues to grow. I unscientifically surveyed sellers about business conducted at the show. I’d love to know what each attendee thought but time is insufficient to talk to many people to survey so I go the business route. I talked to at least five vendors that reported 1-3 sales — signified by cash changing hands — at DeLand. Several others reported gathering some good prospects. A few inside tent people said they sold enough to pay their costs and considered their participation a net benefit, a form of advertising. 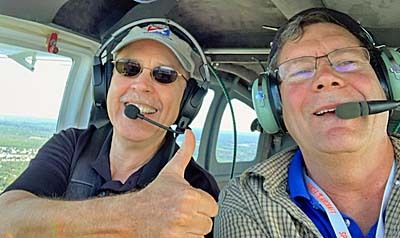 On the customer side, I did speak with a number of pilots who did one thing you cannot do online or via magazines: they tried on various LSA to see if they fit. 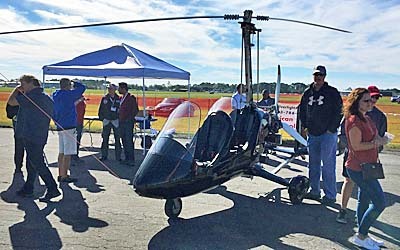 Another activity happens regularly at these event that cannot be duplicated any other way: lots of demo flight occurred, even more than I recall from previous DeLand Showcase events (though this is mere observation; I did not count movements). 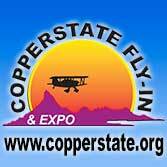 These two activities are perhaps the main reason you should consider DeLand, Sebring, Copperstate, and Midwest LSA Expo. Go fly! Loud kudos to the AirBoss group of former FAA air traffic controllers who did a masterful job of handling traffic. They were clearly aware of the show goals of demo flying or showcase flying and appeared to fit in everybody according to their wishes. However, they did much more. DeLand is a very active skydiving center and it did not stop for the show — providing regular spectacles of canopies filling the sky; kinda cool, like an airshow for a recreational aviation event, …all for free! In addition, the temporary control tower team handled business jet arrivals and departures and lots of other non-show traffic. DeLand normally has no tower meaning pilots and ATC guys had to adapt for a few days. All seemed to go very smoothly. Used LSA can serve two important goals: First, they give buyers with tighter budgets more choices. Secondly, they give sellers more product to offer. 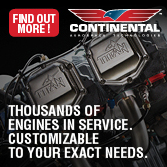 Think of any automobile dealership. If you ask the owner, he or she will likely say they actually make more on used cars while satisfying customers who don’t choose to pay the price of brand new. Everyone seems fairly well served by this approach. 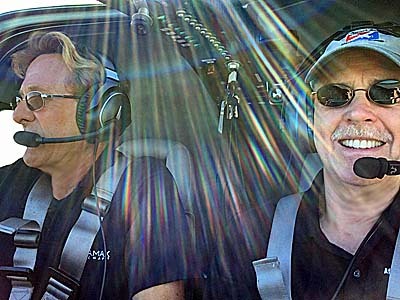 A year ago I had a conversation with main representative Robert Meyer of Lockwood Aircraft. He and boss Phil Lockwood are always attentive to the best used AirCams they can find and regularly acquire them for resale. Robert reported this does not detract from their new AirCam sales and serves two goals: First, it gives some customers a chance to buy a ready-to-fly AirCam. 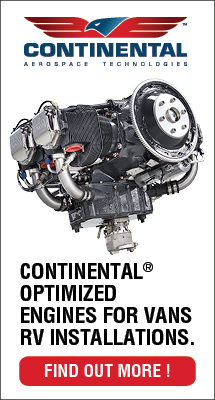 Secondly, it give Lockwood Aircraft more product augmenting their new kit business. As the factory they can choose the best used examples and give them factory makeovers (as needed). They turned a problem into a solution. Not bad! John Hurst is another Florida LSA expert making this idea work. 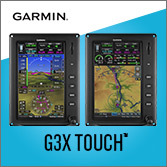 He was at DeLand representing longtime market leader Flight Design and their high-tech CTLS. 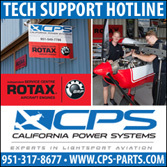 While John sells new CTLSs, he also brokers in used aircraft and this proves useful to his enterprise. 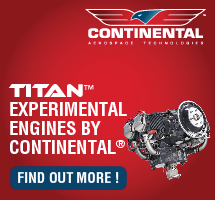 Scott Severen is the new North American representative for the Jabiru line of aircraft. 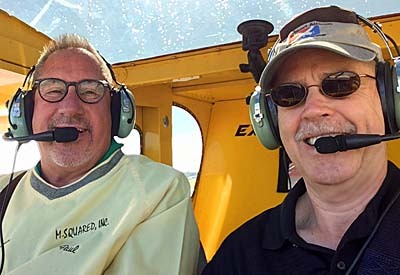 Before he got involved with new aircraft he brokered used Light-Sport Aircraft, an activity he continues even as he logged more new sales in his first year than he projected. As with Lockwood and Hurst, Scott reports used aircraft sales are a viable partition of his enterprise. 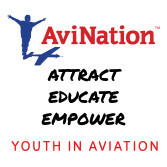 Many general aviation types wonder how Light-Sport Aircraft purveyors — small businesses of one to a dozen or more people — can build a sustainable business model and the answer almost surely involves multiple activities; new and used aircraft can complement one another very well. Frequently at DeLand, I had discussions about news from last month concerning a huge weight increase for Light-Sport Aircraft. I did an interview with AVweb‘s Paul Bertorelli, who also interviewed other industry leaders. And Videoman Dave recorded my commentary. Both should emerge soon on YouTube. I hope these and other efforts will quiet the concerns or pilots and airplane sellers by presenting real information and less of the sensational stories of early October. I enjoy your reports and the fact that you keep up with the new arrivals on the market. When will the Video Report on the 750 Cruzer from the Deland Expo be posted. Hi Terry: Thanks for the kind words; much appreciated. The video on the 750 Cruzer will follow when editing is complete. Sometimes Videoman Dave is waiting on the right footage plus he has quite a list of videos to be edited, which can take two days to a week per video. Please be patient (I know it’s hard). Very good wrap up Dan. I always enjoy your in depth and thoughtful way of seeing things. A comment on the show. Having been a trade show manager for some years, I too find that smaller shows allow people to spend more time without feeling rushed. It also gives a far better and quiet exchange of information and as you said, some air time. Although not yet a pilot, I’m quite active researching to find the best aircraft. I prefer gyros over airplane but my wife likes the traditional better. We’ll see. 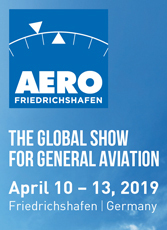 Of all the shows you cover, I must say I like Aero Friedrichshafen the best. We get to see creations that are new and might never see America otherwise. Thank you! I have to say, the SEA Risen using 100 hp engine and being able to fly very smoothly like a much larger plane is impressive. And cruising at over 180 mph sipping 3.6 gph with the Rotax 912iS engine isn’t too bad either. Hi Cooper: Thanks for your very kind words. Yes, Aero and the SEA Risen are both intriguing examples, compliments of our friends in Europe. Hi Joseph: We recorded about 30 videos at DeLand. A couple are already up and more will keep popping up, but please understand it takes a couple days for the simpler interviews that need less editing to a full week of work for the more complex Video Pilot Reports. Please be patient while Videoman Dave works his way through a mountain of SD cards loaded with videos. We certainly appreciate your enthusiasm, though!